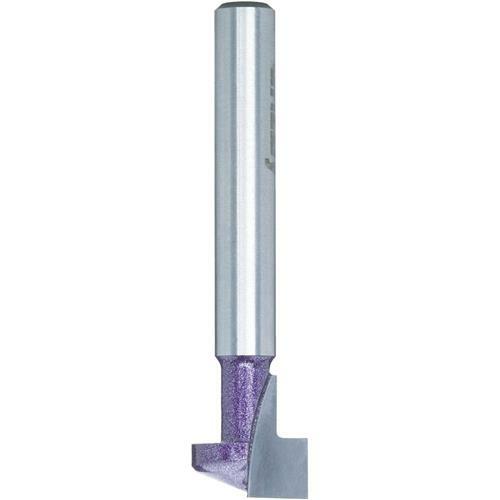 Keyhole Bits, Single Flute, 1/4" Shank, 1/2" Dia. Grizzly C1358Z - Keyhole Bits, Single Flute, 1/4" Shank, 1/2" Dia. 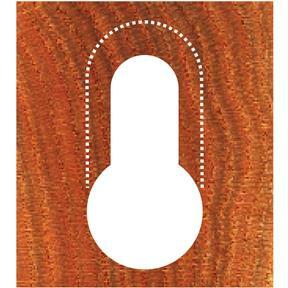 Used for wall mounting clocks, pictures and other hanging items. Also used for T-slots.